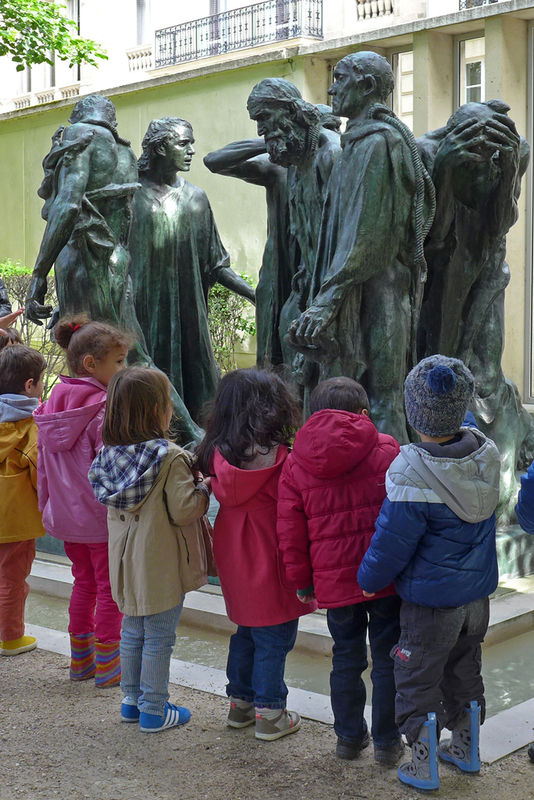 Parisians cherish their art, and take their children to see it. This entry was posted in Photography and tagged Paris, Rodin. Bookmark the permalink.